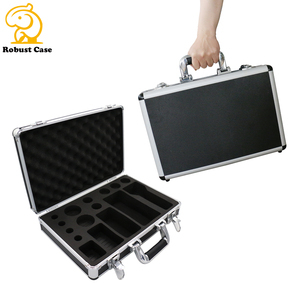 Aluminum sample carry tool case with foma Specification: 1.Material:Sliver aluminum frame and plastic panels,medium density fibre board. Regular Color Silver or black (Can be customized if QTY reaches 500pcs) Material External: Aluminum frame, plastic panel, medium density fibre board. Products are widely used in electronic,instrumentation,automation and other related fields. 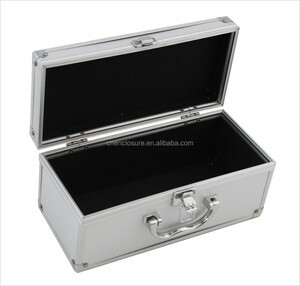 HQC Aluminum Case Co., Ltd.
Specification Wholesale Aluminum Silver Tool Sample Case Model No. 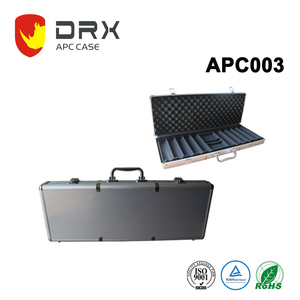 APC003 Outside Dim 566*210*63mm Inside Dim 550*198*53mm Standard Parts Top cover+ Bottom cover+ Two lock+ One handle +Two hinges; Empty case. Ningbo Everest Enclosure Tech Co., Ltd.
*OEM production and customization are welcomed . Custom mesh bag as per your all design to pack some notebook or others. Other Styles: Change color, material, size, style9 All can be came true. We have our strictly QC system which covers all procedures start from incoming material inspection, semi-product inspection and finished product inspection to guarantee our good quality. 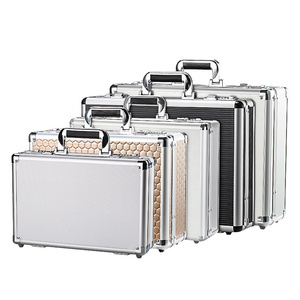 All our cases are customized and more than 90% aluminum case and bags are mainly sell to Europe,USA and Japan market which quality has been approved by overseas customers. 9. Which country you are selling to9 We mainly sell to Europe,USA and Japan which quality has been approved by overseas customers. We can creat a new mould and make mass production according to your design. 2.Prefessional sales and satisfactory after-sales service. Professional team,quality control and package design support reduce cost. We are professional in manufacturing and marketing flight cases in China, We make custom cases in a variety of styles & colors for 12 years. With an extensive line of stock items, we can meet your most urgent requirements. Nowadays, IFlight Case become the leading brand in flight case industry, win a high admiration and is widely trusted at home and abroad. 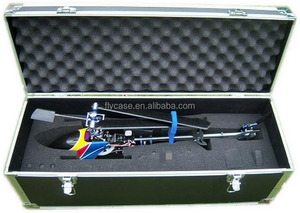 Ningbo Beilun Everrise Case Co., Ltd.
Alibaba.com offers 7,823 aluminum sample case products. About 6% of these are mobile phone bags & cases, 3% are tool case, and 1% are other special purpose bags & cases. 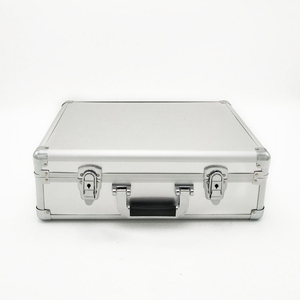 A wide variety of aluminum sample case options are available to you, such as aluminum, plastic. You can also choose from free samples, paid samples. 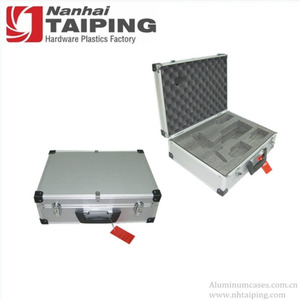 There are 7,850 aluminum sample case suppliers, mainly located in Asia. The top supplying countries are China (Mainland), Taiwan, and Singapore, which supply 98%, 1%, and 1% of aluminum sample case respectively. 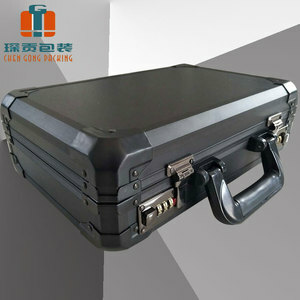 Aluminum sample case products are most popular in North America, Western Europe, and South America. You can ensure product safety by selecting from certified suppliers, including 3,361 with ISO9001, 2,261 with Other, and 374 with ISO/TS16949 certification.